Thank you to everyone who came down to Lakefront Festival of Arts over the weekend. The event was a big success, and your continued support of the Museum is always appreciated. But if you think the fun is over here for the summer, think again! 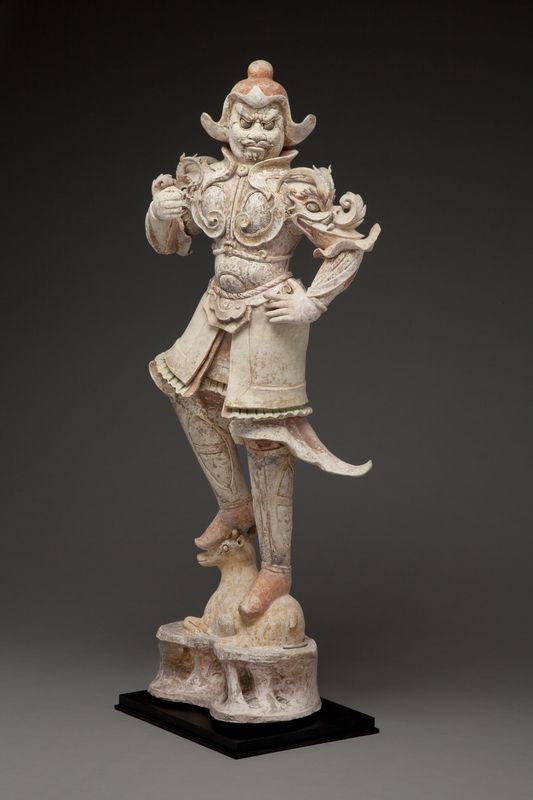 On Tuesday, June 21, join Director of Exhibitions Laurie Winters at 1:30 p.m. on a Gallery Talk through The Emperor’s Private Paradise: Treasures from the Forbidden City. Then on Thursday, June 23 at noon, spend your lunch break with the Museum and enjoy an Express Talk through the Summer of CHINA’s feature exhibition. Also on Thursday is the Member Trip to Chicago’s Chinatown. Reservations are required, so if you haven’t booked already, do so today! Thursday evening kicks off the Museum’s summer-long series of programs and lectures on the Summer of CHINA with a 6:15 lecture on burial practices in early China. On Saturday, June 25, stop down at 10:30 a.m. for a Book Salon, Story Time in the Galleries, and drop in tours. Stay tuned, because this is going to be a great summer at the Museum. Don’t forget the Museum is now open Mondays, 10 a.m. to 5 p.m., and there’s even a new menu at Cafe Calatrava.